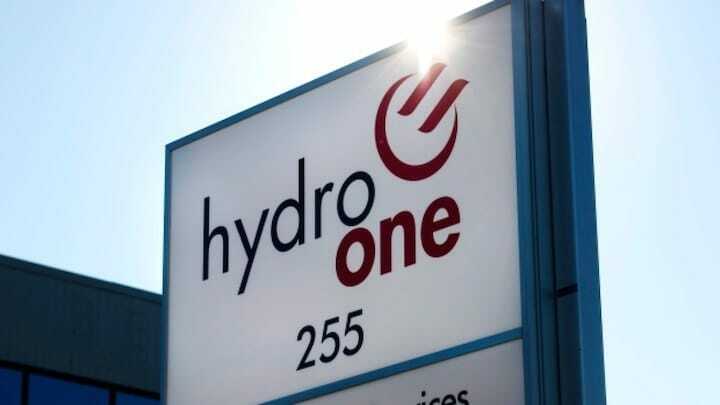 THUNDER BAY - Ontario's Ministry of Labour has confirmed a Hydro One employee was taken to hospital after being injured on a job site in Thunder Bay, Ont. The employee was hospitalized after the incident on Oct. 23 during work to replace a hydro pole in the northwestern Ontario city, a ministry spokesperson told CBC News. "Our investigation will continue," Janet Deline said. "[Further steps] could be anything from examining the incident site, any equipment involved; our inspectors may interview witnesses, so co-workers, supervisors." A Hydro One spokesperson confirmed in an email that one of the company's employees suffered a "serious workplace injury," after he contacted a live power line, adding that he has been receiving specialized treatment in a burn unit. The company would not answer other questions, such as where or when the incident happened, nor provide other details about the nature of the work, but said officials are in contact with the family. The ministry said it can't release any personal information, like a name or where the employee is from, citing privacy legislation. The labour ministry and Hydro One both confirmed the incident remains under investigation. The ministry said it has requested training records, qualification certificates and policy and procedure manuals from Hydro One. An inspector arrived in Thunder Bay on Oct. 26, Deline said. As of Tuesday afternoon, "17 of those requirements have been complied with," Deline said, adding that the ministry was still waiting on a submission from the utility about its own investigation into the incident. "Employers are required to ... provide a written information to us on what happened, sort of their version, if you will," she said. Deline said it's too soon to tell how long the investigation will take to complete.